Location, location, location! 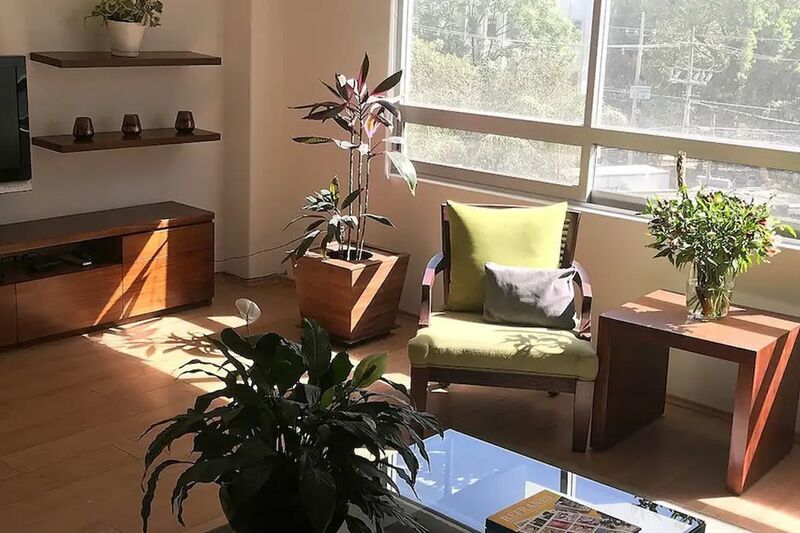 Our apartment's location is ideal both for your leisure or business trip since it's blocks away from Reforma Avenue where you can easily hop on one of our city sightseeing buses, all our business towers, or even a short walk to Chapultepec Castle. Also located in one of the most attractive zones of Mexico City - Condesa! It's location is right in the center of a great variety of restaurants, bars, cafes, and parks.